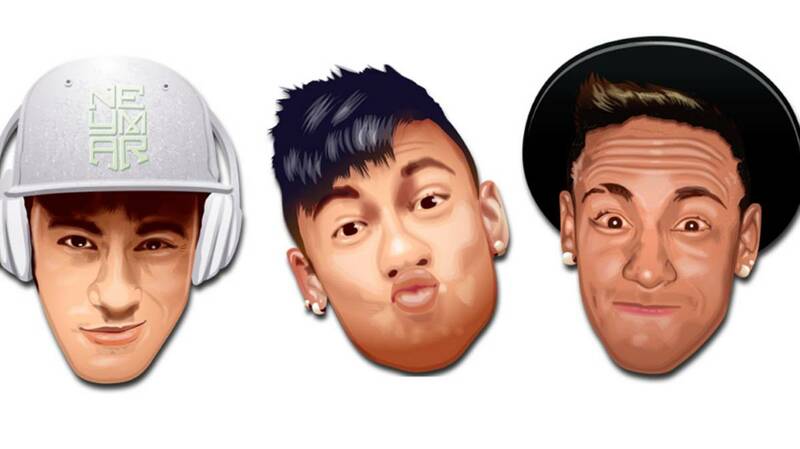 Similar to the kimojis of Kim Kardashian, the justmojis of Justin Bieber, and other such emoticons linked to stars of popular culture, Barcelona striker Neymar Jr has launched his own range, under the name, Neymoji. This new application from the Brazilian offers users the chance to send emoticons and stickers with the player's face showing different expressions. These work on texts, emails and social media messaging although, for the moment, are only available on iOS for a download price of 79c. The app is expected to be a purchase option for Android users at some point during February. 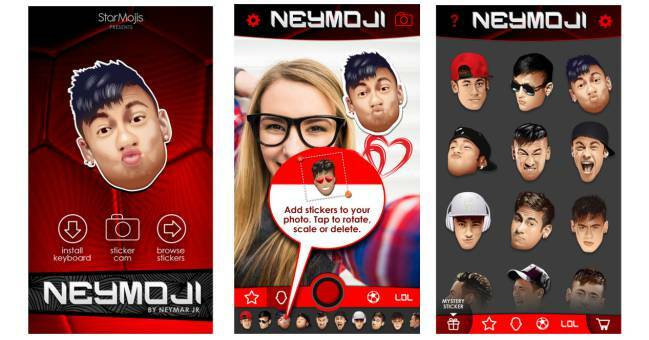 Neymoji has been developed by StarMojis, the same company that did so for another superstar of world football, Ronaldinho Gaucho. 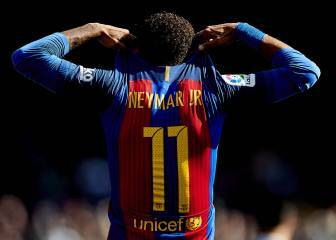 As per a report in Spanish newspaper El País, the founder of StarMojis, Mike Bundlie, along with Brazil's chief of Apple, Marcio Murinho, consider Neymar to be the most valuable player for this type of investment. 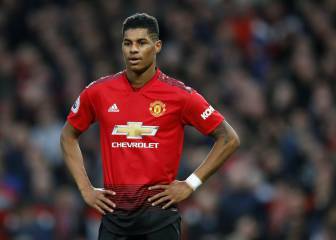 This valuation takes into account his age - therefore longevity of the product - and the 150 million followers he has already accumulated on social media primarily driven by Facebook, Twitter and Instagram. "He is very expressive...he has a gesture for every occasion"
Speaking about the new app, Bundlie said: "It wasn't about displaying his face, but his personality. 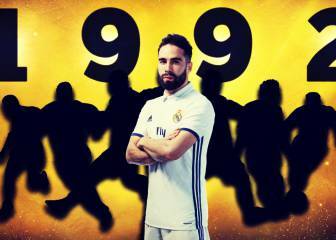 In each game he shows surprise, anger, joy... He is very expressive. This helped us a lot, because he has a gesture for every occasion".